Diary of an Advertising girl: Arcade fire film down your street!!! 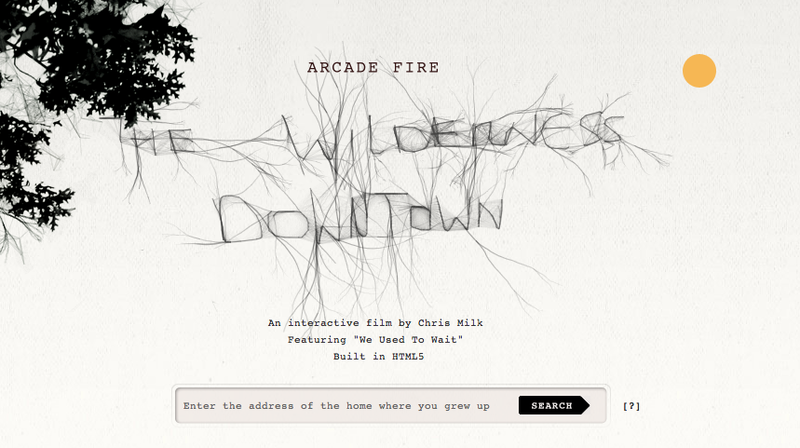 Check out this amazing new interactive video for Arcade Fire's new song built using html5 - I think it's probably the cleverest online video I've seen ever. Put in your most loved address at the beginning and wait for the surprises to begin.